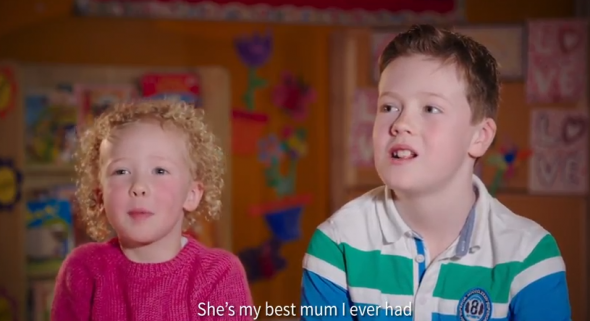 Following the great response to our superstar kids in their Christmas Ad series, Aviva Insurance returned and filmed a special Mothers’ Day ad and it is playing now on Scoil Mhuire TV. It is very cute and well worth a watch. Click the link below!